It was quite a spontaneous idea to visit Tibet. I was traveling in China and Tibet was so close, I just couldn’t resist. 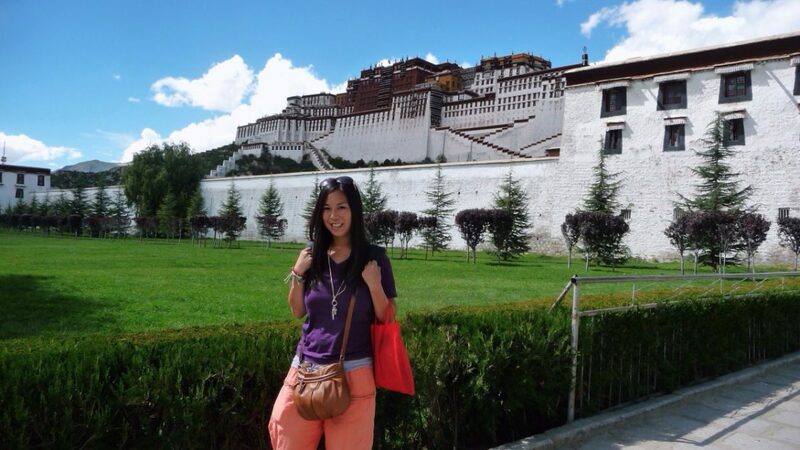 So, shortly after arriving in China, I also arranged my trip to Tibet. I’m forever glad I did. No country has ever kept me under its spell as Tibet. 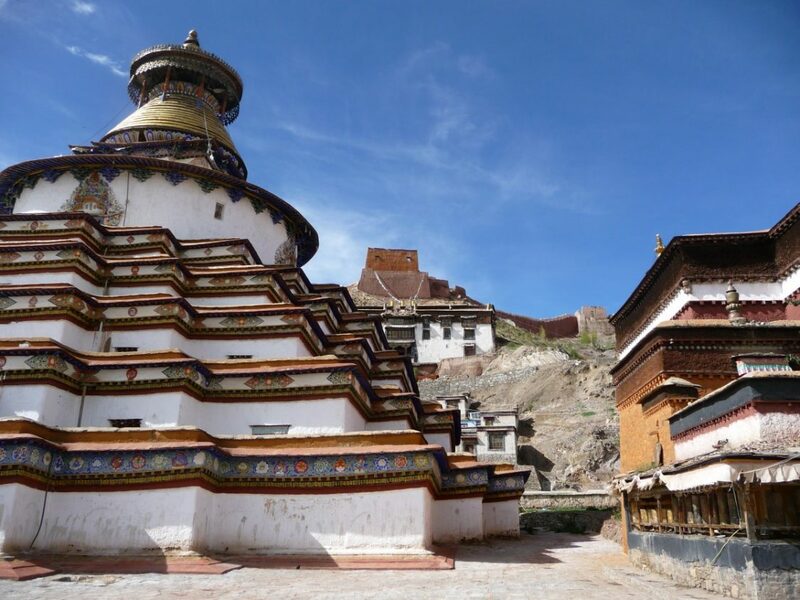 The unsurpassed beauty of the Himalayas, the ancient monasteries and stupa’s, colorful praying flags, the sound of mantra’s and prayer bells, the epic Potala palace, the bluest sky you will ever see and the warm and friendly Tibetans with their beautiful smiles. 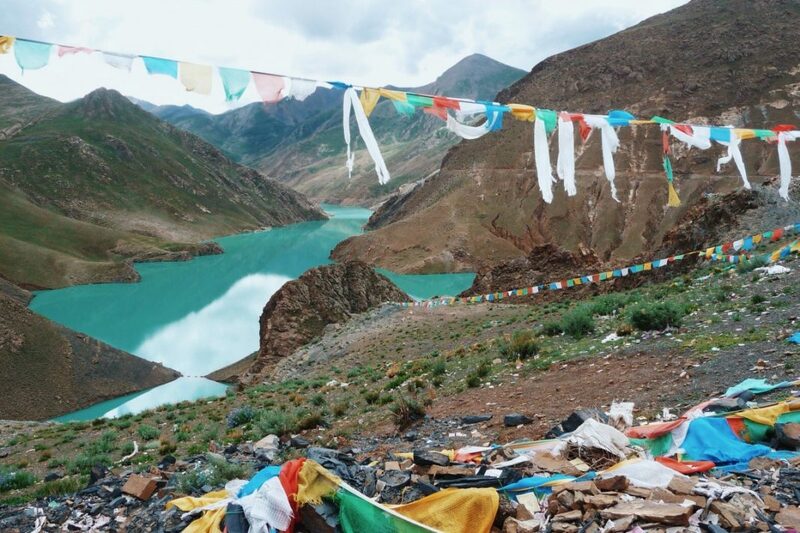 Below is a small selection photos showing you Tibet, the roof of the world, throughout my lens. Are you having doubts about traveling to Tibet, because of the support to the Chinese government? 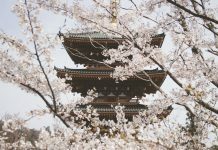 Read more about my opinion about traveling to ‘controversial’ destinations here! Arrived in Tibet after a 43-hour train ride from Chengdu to Lhasa. It’s the highest railroad in the world, passing by the Tangula pass at 5072 meters. 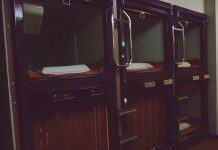 The train ride is quite comfortable and if you’re lucky like me, you will share your cabin with two friendly Tibetan grandma’s. Here we were warmly welcomed at the train station by our Tibetan guide and driver in Tibet. ©Bunch of Backpackers. 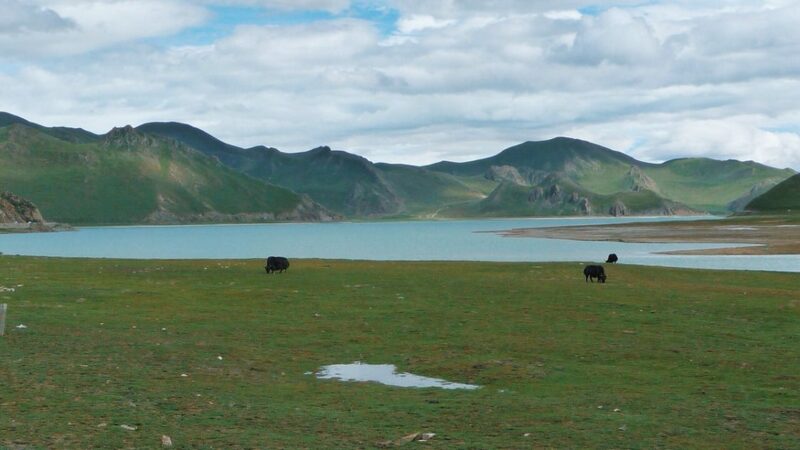 Passing by a pretty lake with yaks! ©Bunch of Backpackers. 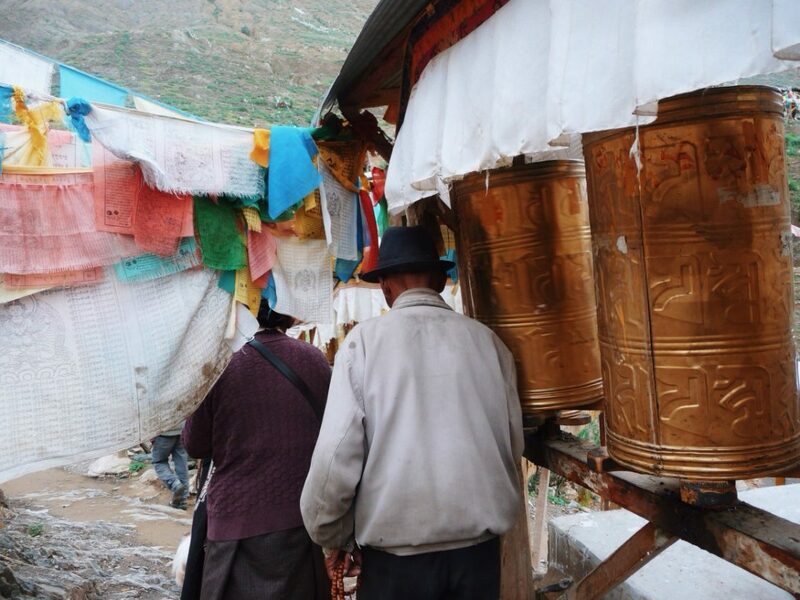 Prayer wheels around a shrine, which is are set in motion by Tibetan pelgrims who go around in a clock wise direction.©Bunch of Backpackers. 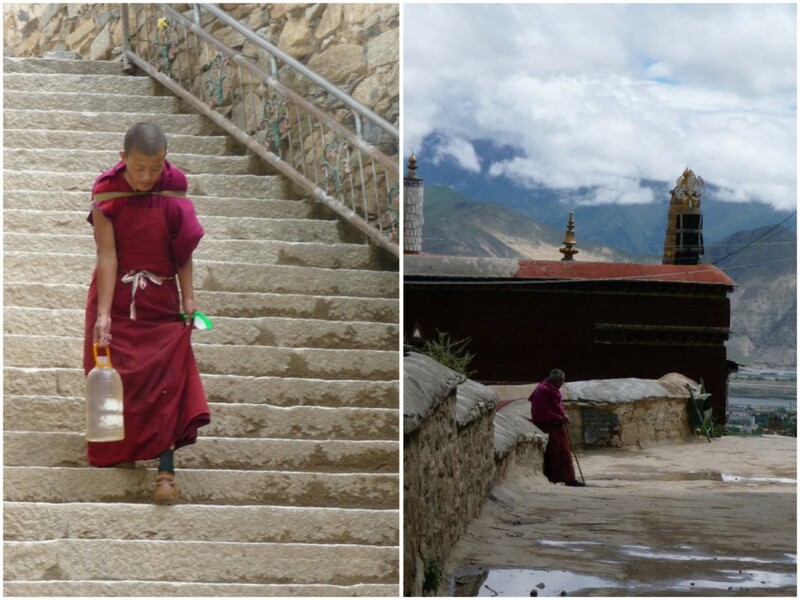 On the right: A young monk at the Drepung monastry (it used to house more than 7000 monks, these days there only are about 700). On the left: Another monk at the Drepung monastery. ©Bunch of Backpackers. Gorgeous fertile highland valley. ©Bunch of Backpackers. On the road! Yaks are important to the Tibetan people (especially to the nomads) as they provide food (milk, butter, meat) and wool. ©Bunch of Backpackers. Palcho Monastery with its unique and impressive Kumbum, Tibet, China. ©Bunch of Backpackers. 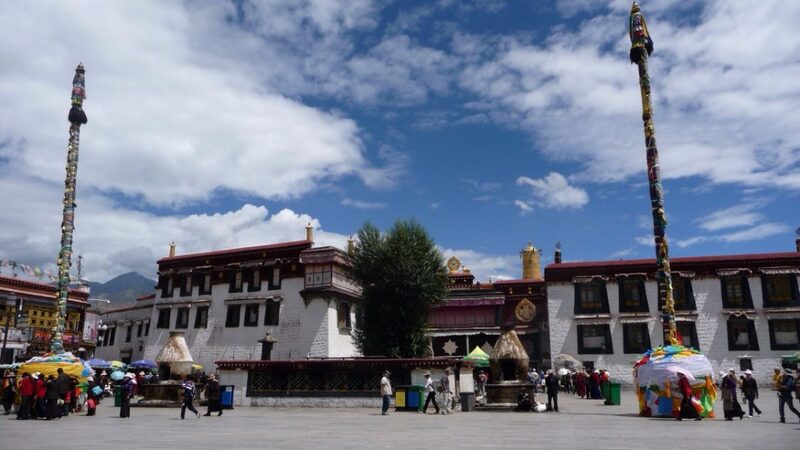 Full of history: Jokhang square in Lhasa. ©Bunch of Backpackers. In front of the Potala Palace. As you probably know, it used to be the residence of the Dalai Lama. It is now a museum and World Heritage Site. Even though, it has an ugly grass field and giant grey square in front of it, it still beautiful and impressive. ©Bunch of Backpackers. 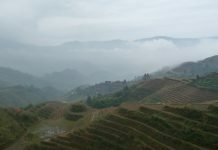 One of my favorite photographs from the Roof of the World. 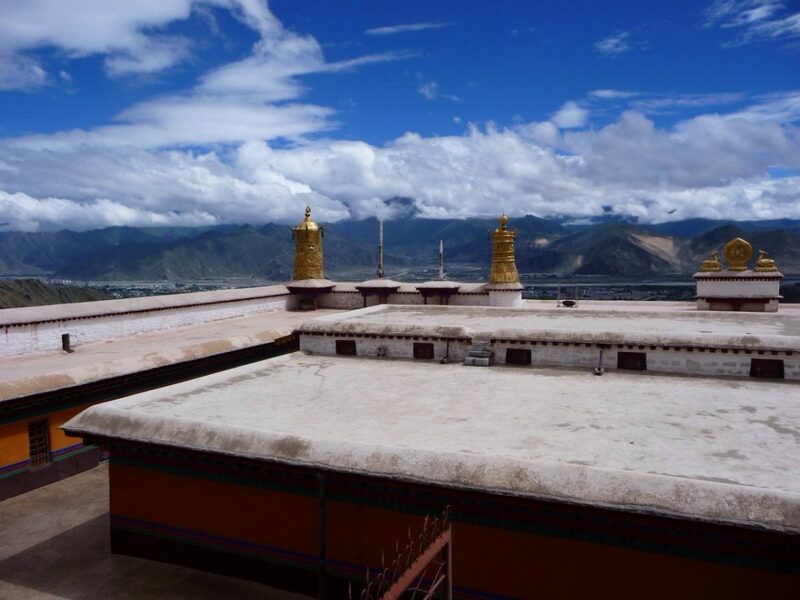 The view from the Potala Palace! The skies in Tibet are absolutely amazing. ©Bunch of Backpackers. At the Drepung monastery. ©Bunch of Backpackers. 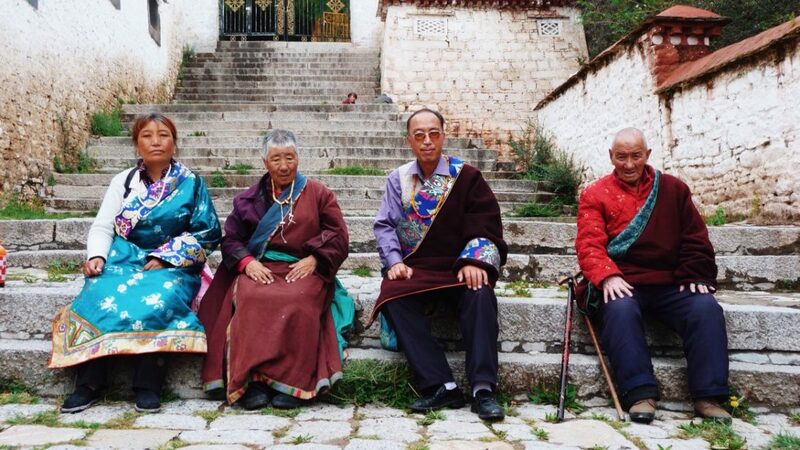 A Tibetan family. ©Bunch of Backpackers. The roads… ©Bunch of Backpackers. 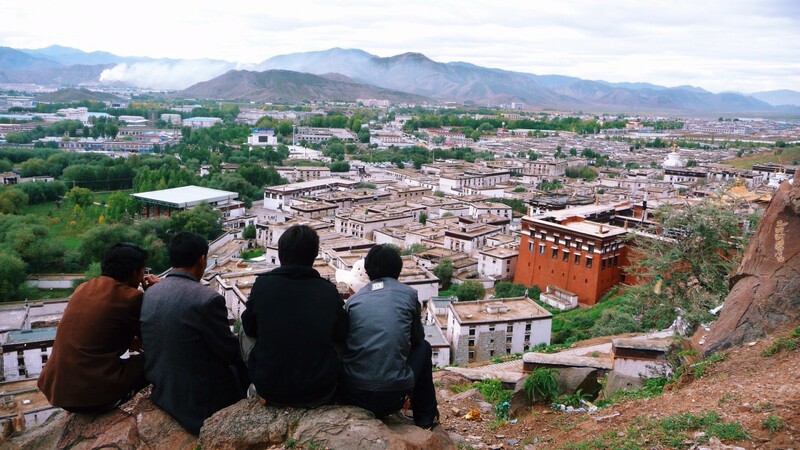 Overlooking Shigatse. ©Bunch of Backpackers. Everest Base Camp at 5200 meters in Tibet. 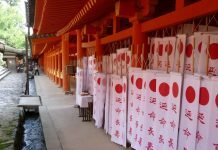 Day 3: Visit Norblingka and Sera temple. 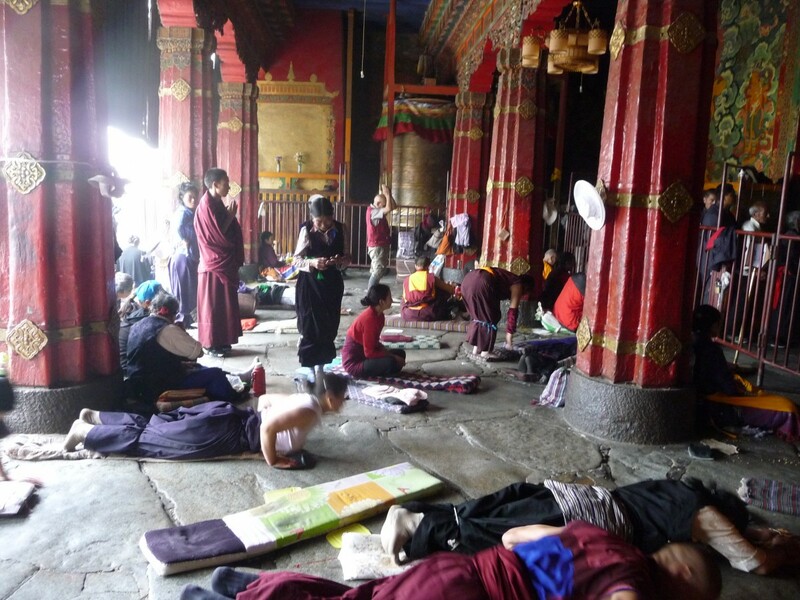 Day 4: Visit Potala Palace, Jokhang temple, wandering around Barkor Street. 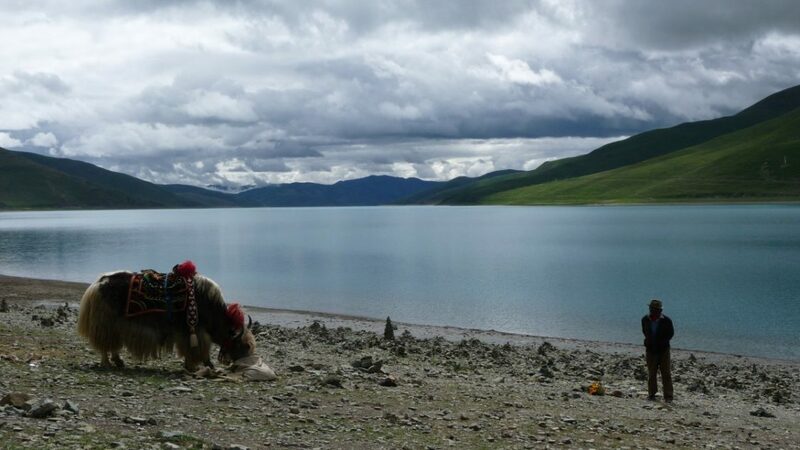 Day 5: Visit Yamdrok lake, Gyantse Kumpum, stay in Shigatse. Day 6: Early morning start driving to Rogbuk via Shegar. Stay at Everest Base Camp. 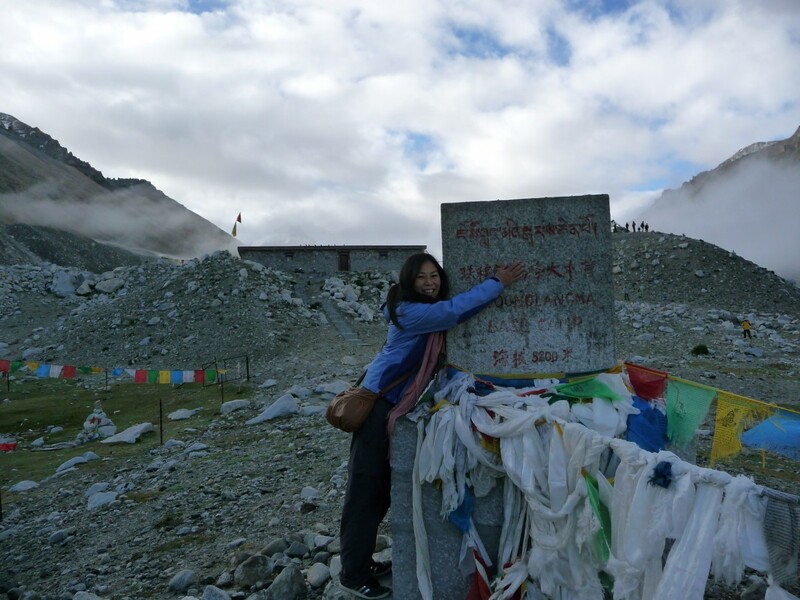 Read about my stay at the Everest Base Camp! 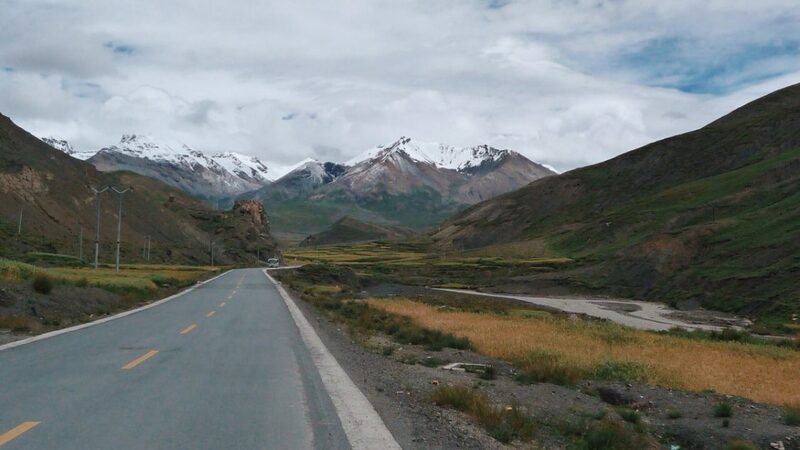 Day 7: Back to Shigatse. 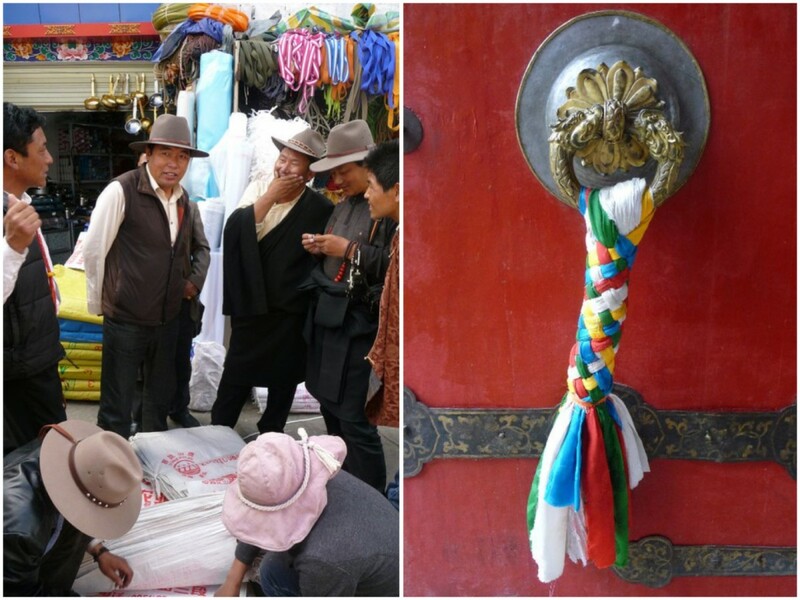 Day 8: Visit Tashilunpo monastery in Shigatse then drive back to Lhasa. Stay in Lhasa. Take it easy! I remember, I had to walk stairs to the first floor of the hotel and I was completely out of breath. If you feel fatigue, dial it down. 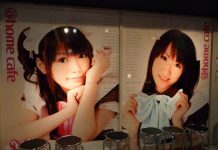 You may consider to bring Diamox. Fortunately, I did not suffer from altitude sickness, and the only thing I noticed were vivid dreams in Everest Base Camp and being short of breath more quickly. I did not need any Diamox. 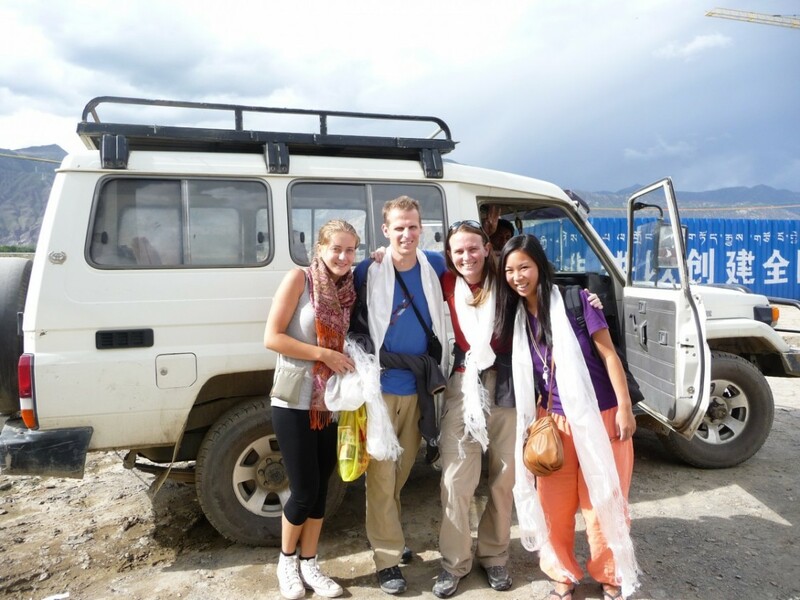 Make sure to get a Tibetan guide and driver. 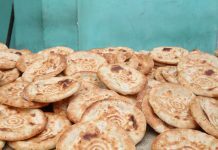 Try to eat in Tibetan restaurants, buy in Tibetan shops etc. Prepare for very cold nights! 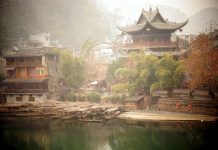 As a solo traveler, I contacted some hostels in Chengdu to hook me up with other travelers for this tour. 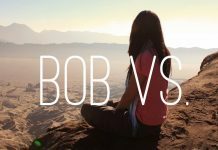 The choice to whether or not to travel to Tibet is not an easy one. 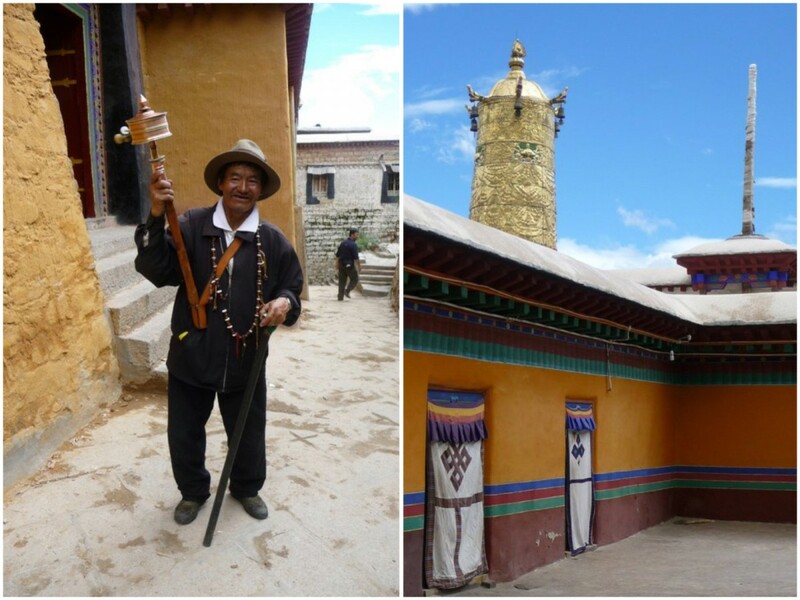 Read this ‘travel guide’ of Free Tibet before you go. You can find my opinion here. 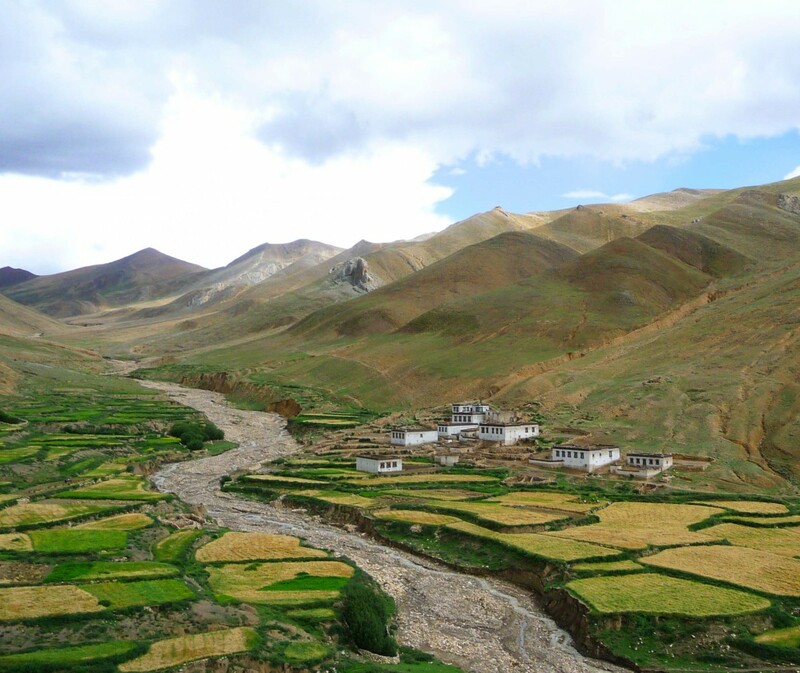 Let me know if you have any questions about traveling in Tibet! Previous articleGuide to Backpacking in Zimbabwe: Route, costs and general tips!